If there is one thing that simply screams Thanksgiving to me, it is the humble pumpkin pie. Today I wanted to share with you my recipe for the best homemade pumpkin pie that can round out your Thanksgiving feasting for the holidays. 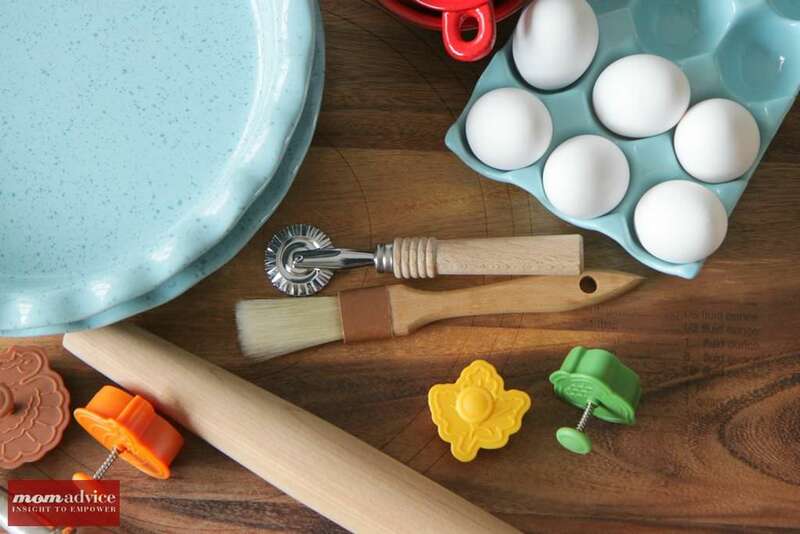 Not only will I be sharing my recipe for this pie, but I also wanted to share with you some fun tools to add to your baking arsenal. The first pie I ever made was a Pumpkin Pie. With the ease of canned pumpkin and a few other simple ingredients in my pantry and fridge, it was one of the easiest pies to create and gave me confidence in the kitchen. The crust may have been store-bought and the filling was simple and straightforward, but I truly felt like a rock star in my very own kitchen. Everyone has their own unique spin on this simple recipe, and today I wanted to share with you a filling that is rich on flavor that is unlike any pumpkin pie I have ever eaten. The richness comes from the well-blended cooked filling,the dark brown sugar, and the delicious combination of spices. 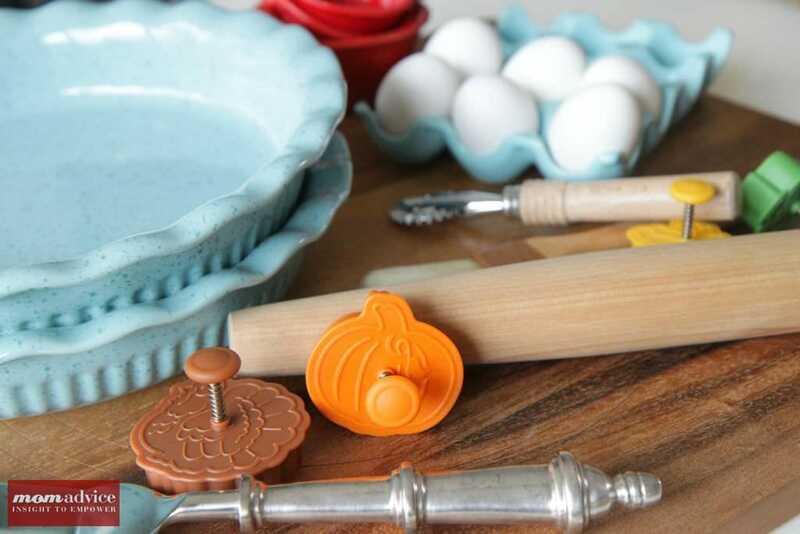 Good tools for pie making certainly make the job more fun and just as I shared with you the fun Thanksgiving centerpiece and table I was able to create through my partnership with Pure Charity, today I am making a beautiful dessert for the holidays using tools purchased through the Pure Charity. If you have been a longtime reader to our site, you know how important giving back to other is to me. 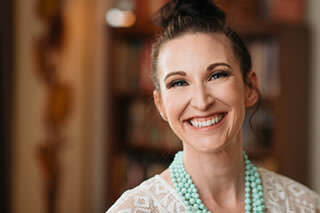 Whether it is the giving done in small ways like “found items,” around our home, to the giving of your talents to those in need, to the bigger projects where you gather your community and really feel like you make a difference. Shopping through Pure Charity is one of those smaller things you can do that is as effortless as those donations of found items around your home. Holiday shopping will be happening for us over the next couple of months, why not make it shopping AND giving to those who need your support in the process? That sounds like a win-win! Pure Charity is a simple, but awesome concept for giving back to those causes you care most about. Basically, you install a simple toolbar into your web browser and then it alerts you with a small banner at the top when a store you are shopping with has a partnership with Pure Charity. Click on that little button and you are making a percentage deposit into your Giving Fund. Your Giving Fund can then be applied to the charities that are important to you and that you have a desire to support. Pure Charity asked me to show everyone what could be done via their partners and gave me a small budget to get started. 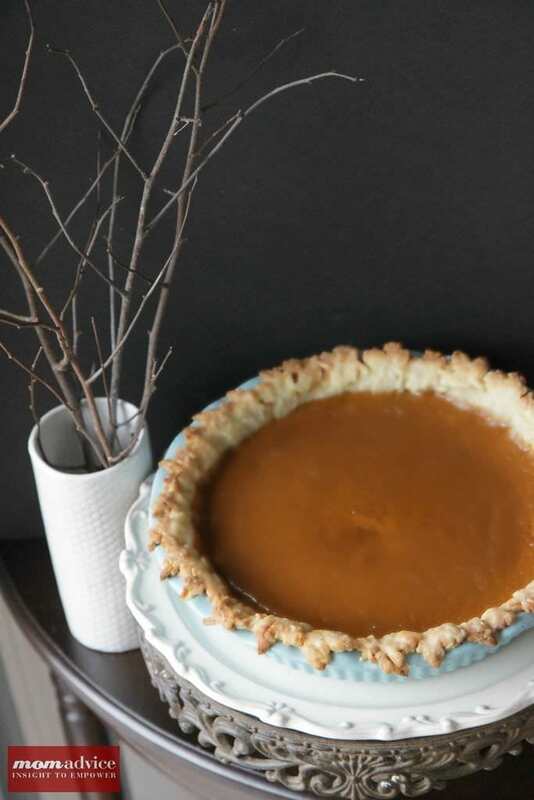 Last week I shared ideas for setting the perfect Thanksgiving table, today I am sharing my delicious Pumpkin Pie recipe, and next week I will showcase some fun ideas for keeping the kids entertained. All supplies were ordered through their partner sites and I have created a Giving Fund for the charities that are most important to our family. I can honestly say that I have never made a pie from scratch so this was not only a challenge for me, but reminded me that I still have so much to learn in the kitchen. This week I have several fun recipes as we enter the holiday entertaining season and I can’t wait to share them with you! I found gorgeous pie cutters, brushes, pastry wheels, cookie sheets, and an elegant pie server from Williams Sonoma. My pie dishes are already receiving rave reviews and were just a mere $13 from the Paula Deen collection from Walmart. What is dessert without a little wine? I have a desire to look fancy, but don’t always have the fund to really pay for the fancy in my life. 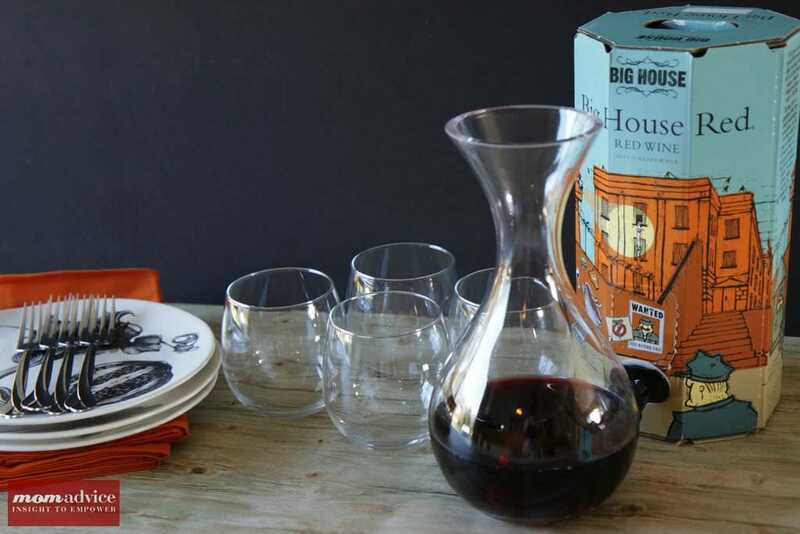 One trick that I love to do when entertaining is to disguise boxed wine or less expensive bottles of wine in an elegant wine carafe. 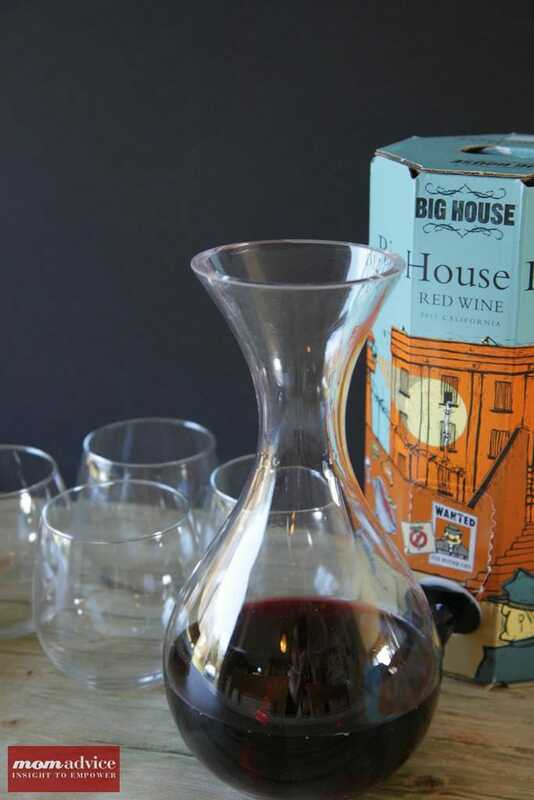 These stemless wine glasses (both red and white) plus my wine carafe makes entertaining look elegant while not spending a lot of money. I found these over at Walmart through Pure Charity. Did you know you can even order a turkey or ham for your holiday entertaining through their partnership with Omaha Steaks? If that doesn’t scream stress-free entertaining than I don’t know what does? I may have ordered one for myself this year..Hey, it’s for charity! With all of the items I bought to prepare my beautiful pie and serve my wine elegantly, the true bonus was that I was able to put an additional $7.69 towards my Giving Fund! 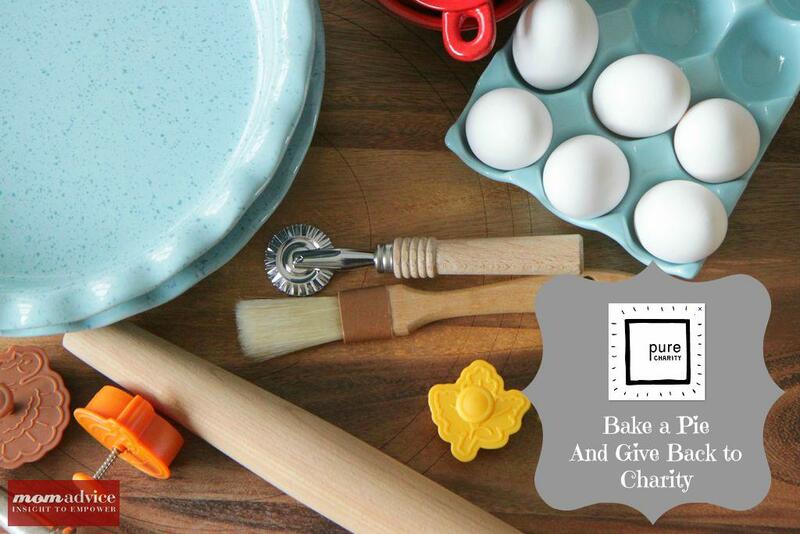 Head on over and create your own account with Pure Charity and find a cause that is important to you to give back to when doing your holiday shopping this year! 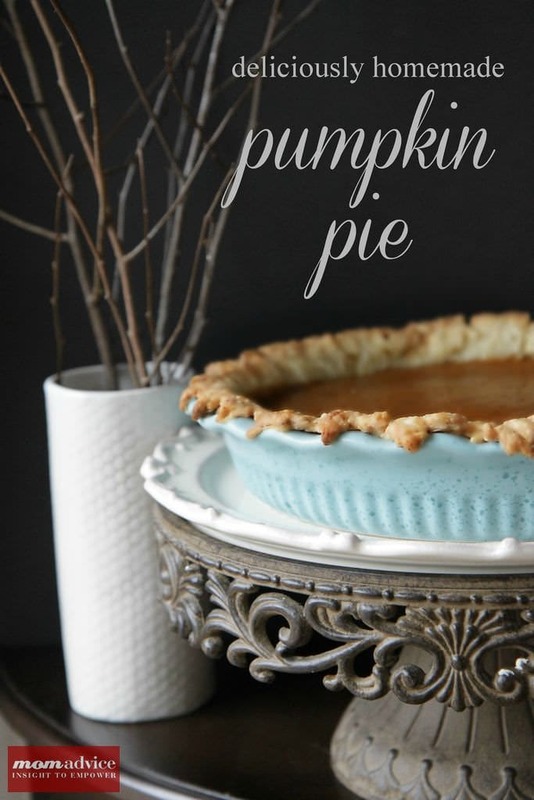 Today I am sharing my new favorite Pumpkin Pie recipe with you! Once you try this pumpkin pie, you will quickly discover why it is my new favorite pie recipe. Be sure to visit this week’s All Butter Pie Crust tutorial that can be prepared in your handy food processor! Happy baking, everyone! Processing the canned pumpkin yields a smooth and creamy pie texture and cooking the canned pumpkin in the spices & sugar helps take away from the canned pumpkin taste without hassling with fresh pumpkin. Follow the steps given for the All Butter Pie Crust. Line your chilled crust with a double layer of foil and fill with pie weights (or dried beans). Bake until the pie dough looks dry and is light in color 25-30 minutes. For filling (while the crust is baking since you want the crust to still be warm when you add the filling), process the pumpkin puree, brown sugar, ginger, cinnamon, nutmeg, salt, and cloves together in a food processor until combined, about 1 minute. Transfer the mixture to a saucepan and simmer over medium-high heat, stirring constantly, until thick and shiny, about 5 minutes. Whisk in the cream and milk, return to a simmer briefly, then remove from the heat. Immediately pour the warm filling in the warm crust. Bake the pie until the filling is puffed and lightly cracked around the edges and the center jiggles slightly when shaken, about 25 minutes. Let the pie cool on a wire rack until the filling has set, about two hours. Serve warm or a at room temperature. 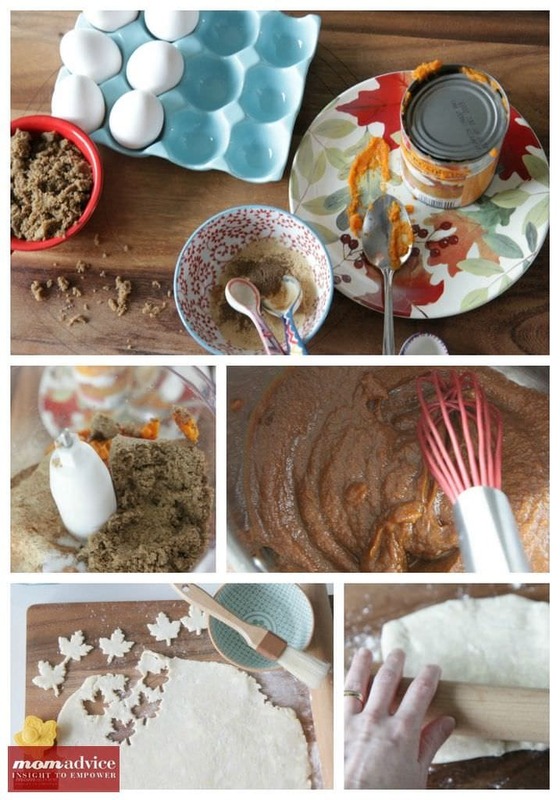 To make Pumpkin Pie Ahead- Make your pie dough ahead of time. Once baked and cooled, the pie can be covered loosely with plastic wrap and refrigerated for up to one day. Let the pie come to room temperature before serving or, to serve warm, reheat the pie in a 300 degree oven for about 15 minutes.